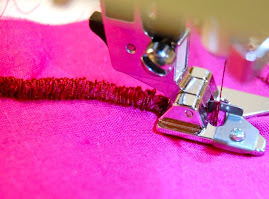 Singer Embroider Attachments can be very different, even when fitting the same machines. I have some of the older ones and as there has been much discussion about a recent post on the the one with the longer bar, I thought I would take a pic of all I had for comparison. The one on the far left is Singer # 161236 (161235, 161234). It does fit on the Singer featherweights 221 & 222. I had a wonderful time with both my black FW and my aqua. The control I had was outstanding! I was able to embroidery my name the very first time. AND it didn't look like a giant squiggle! The very long bar in the back is what hinders it from fitting on many other machines. It has to fit just exact under the presser bar lifter. With some machines it goes to far to the left, and with others the lifter won't even budge. You can watch the action between the bar, the lifter, and the placement of the foot. 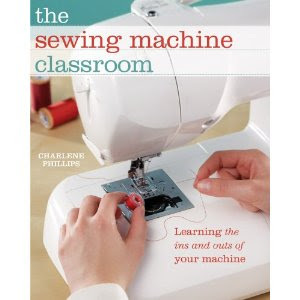 The foot will actually move up and down as you are sewing. The next one (second from the left) was made especially for the Singer 221 & 222. It is Singer # 171071. I have the set with the hoop. It works in similar fashion. Others have had success using it on many other low shank machines, such as the 201, 99K. If you notice the foot of this one and the foot of the one to the far left, you will see how this foot goes straight down while the other is like a step. The bar is also very much shorter. This embroidery foot also has that very strong and nice control. 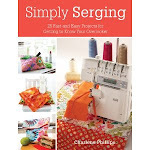 You don't feel like it is getting away from you, and tiny details are easy to sew. 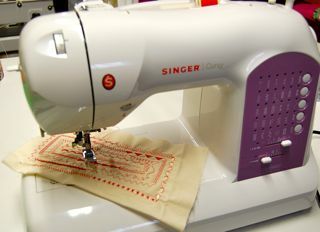 Slant Singers will use the embroidery attachment #161596. The next one is Singer # 121194. Low shank and working on all of my low shanks. It doesn't have any bars to control it, but does have the nice spring which works with the needle clamp. The last one, the farthest to the right, is not a Singer but one I received from Great Britain. I was very curious as to how it worked and compared with Singers. If you can see the spring type mechanism at the top of the attachment, evidently this should slide onto the needle clamp. On the FW, the needle clamp falls below it. It does get some of the up and down motion, but not as much as I think it should. I will give it a go on my Singer 99K and the 201. 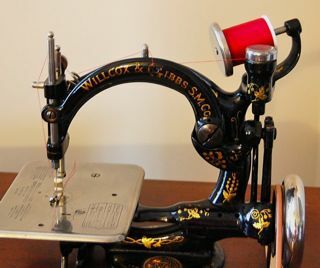 One of my favorites though is the Singer Single Thread Embroidery Attachment. A little tricky to first thread, but once you do it several times, no problems. The stitch is a gorgeous embroidered stitch. This amazing little thing loops the embroidery thread around your regular top thread to create the stitch. It is something to watch it in action. There are so many more types of embroidery attachments, such as the darning spring. Just a universal spring fitting on all sewing machines, but does a nice job. Many of the newer reproductions also allow you to embroidery, some have the up & down motion, others don't. See what you can find and give them a try! Hope this helps. You can click to read the recent post which prompted a little more comparison. Where did you find that embroidery attachment? Do you think it's possible to find one for my low shank Singer? I found the one for low shank at a Thrift store just tucked in with loads of other attachments. Certainly possible to find, and there are many places to look - internet, ebay, etsy, ecrater, thrift stores, yard sales, antique malls. One you know what to look for (what it looks like), you will find it easier to see and know if will fit on your low shank singer. Good luck! Hi Charlene. 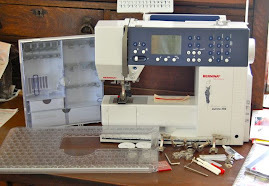 Do you know what the difference is between the 26532 and the 26538 single thread embroidery attachments? I have the 26532 and am having trouble with it - the needle is not catching the chain. Drat! There may be even more numbers on the attachment. I had one with about 4 or 5. The story is with each new machine, a new number was put on it to indicate it fit that machine. Any other thoughts from former Singer people? Love to hear them. As to why the needle is not catching. I have some instructions and willing to send to anyone who emails that just guides the threading process. If not threaded correctly, it won't pick up the threads. Make sure nothing in this area is bent or broken. There is a little u-shaped steel spring on the side. This can be broken from mishandling over the years. It is by the fork. Give it a check. Let me know how it goes. It can truly be frustrating. Just a quick update on the part # issue. The complete attachment with the spool pin is 26538. 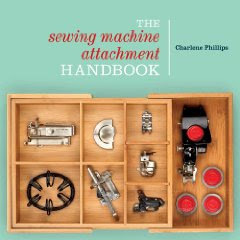 The attachment it's self is made up of several components, 26532 is listed as " Scroll Cover " for the single thread embroidery attachment. My reference is Singer 221k1 Illustrated List of Parts. It lists the part numbers for the components of the machine as well as the attachments.